In order to claim a beauty product has a UVB sun protection factor of 15, 20 or whatever, it is required by law to prove it passes the required protocol. Because the required protocol requires the use of human volunteers and expensive equipment, the cost of such a test is quite high. It is also important to have a product that provides the same level of UVB as well as UVA protection, and an additional test needs to be down to evaluate the UVA protection factor. 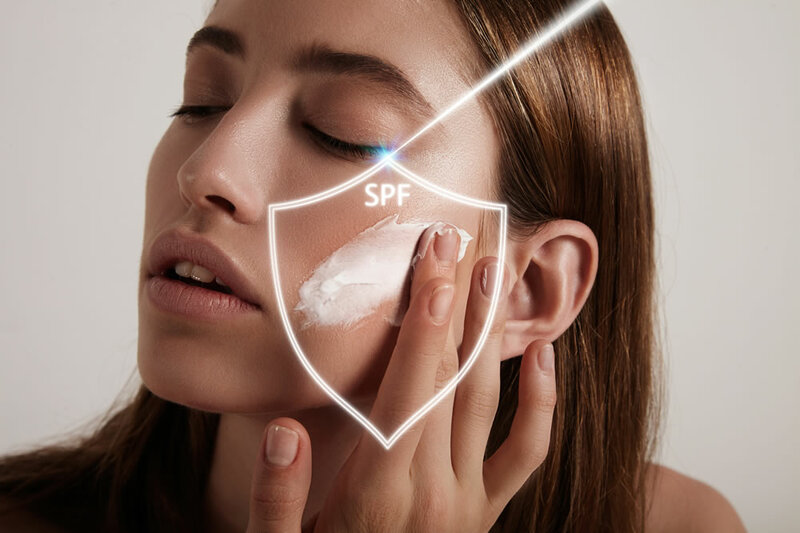 Given the complexity of sun protection cosmetic formulations as well as the costs think twice if you really want an SPF factor in your natural or organic cosmetic.